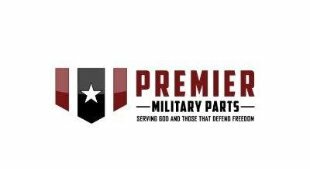 Premier Military Parts is a small business with over 20 years combined experience supply the Aerospace and Defense Industry. We supply a wide variety of spares to both aircraft and ground vehicles. Please visit our website for more details.